At Huguenot Realty, our expert local agents are dedicated to helping you discover or sell the home ranging from those needing TLC to luxury homes, investment property, vacant land, and everything in between. With agents who actively live and invest in the Hudson Valley, Huguenot Realty is well-versed in the local market, its neighborhoods and communities. If you are in the Hudson Valley market – including Ulster, Dutchess and Orange counties, give Huguenot Realty a call today! 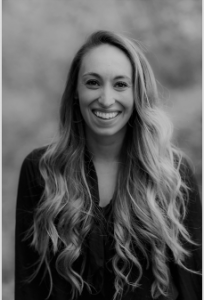 Born and raised in New Paltz, NY, Michele attended Wentworth Institute of Technology in Boston, MA, where she received her Bachelor’s of Science in Architecture. After pursuing a career with large firms in both design and project management, Michele decided to follow her passion and relocate back to her hometown. Tying the common threads of her education and vocational backgrounds, Michele launched into Real Estate. Since relocating, Michele continues to work as a successful real estate consultant, project manager for residential development, flipper and REALTORⓇ in the Hudson Valley market. As a professional who is passionate about working with people, design and construction, Michele provides an unparalleled commitment to her clients; promoting consistent communication and strong attention to detail, which proves invaluable to clients as they navigate the process of buying and selling real estate. Before moving to NYC to be with her family, Liliana led a successful Real Estate career in Southern California focusing on selling residential homes. She also guided her long standing clients with renovating and reselling properties, providing them over 100% on their investment. In NYC Liliana studied psychology and worked with creative writers. But, something kept calling her and it was her love for nature and her passion for Real Estate. It was then that Liliana decided to relocate to New Paltz and follow her vocation. 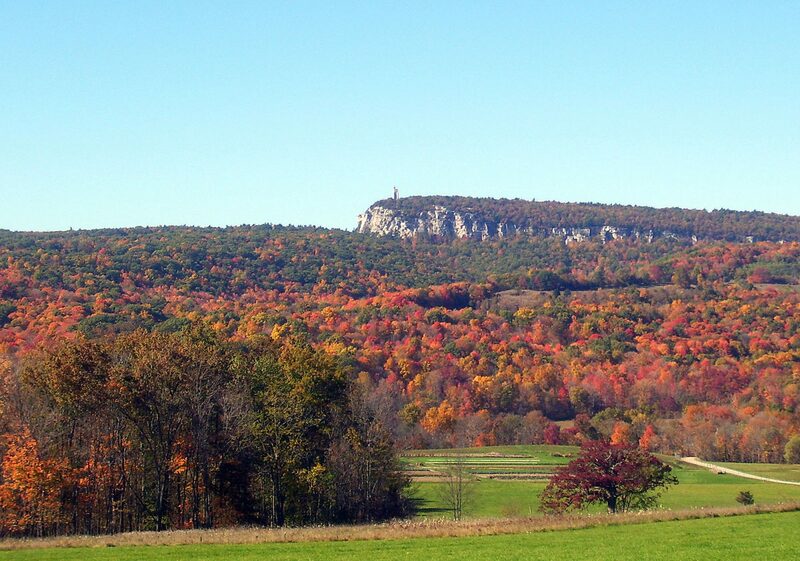 Liliana believes the Hudson Valley represents what life is all about: abundant nature, wholesome gastronomy, family values, arts & culture, mindfulness and outdoor activities. 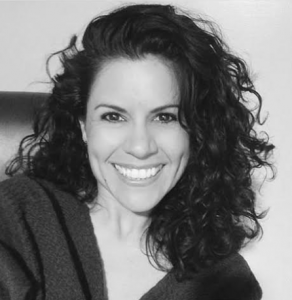 With her expertise in Real Estate, home renovation, and her worldly experiences, Liliana will help you find or build that haven you will always call home. Whether it is relocating, having a seasonal home, developing your commercial investment, or building the place of your dreams, Liliana will guide you through every step.